Telemann (1681-1767) Viola Concerto in G major TWV 51.69. Handel’s early works, particularly those written during his period in Italy have a very special vitality, musical elegance and sense of melodic delight. The secular cantata Apollo e Daphne is one such, started in Venice in 1709. but not completed until he briefly moved to Hanover, in 1710, as Court Kapellmeister to the Elector of Hanover. 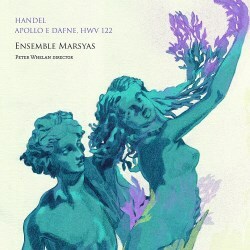 It is the music performed during his time in Hanover that is the focus for this recording from the Irish/Scottish Ensemble Marsyas. Apollo e Daphne lacks an overture, so the curiously lengthy example from Il pastor fido has been included here, although at more than half the length of the cantata it makes for an unnecessary imbalance to the following cantata. That imbalance is further exaggerated by adding two curious Arias in F for wind band between the overture and cantata (here with added percussion), with a segue between the second Aria and the opening recitative of Apollo e Daphne. 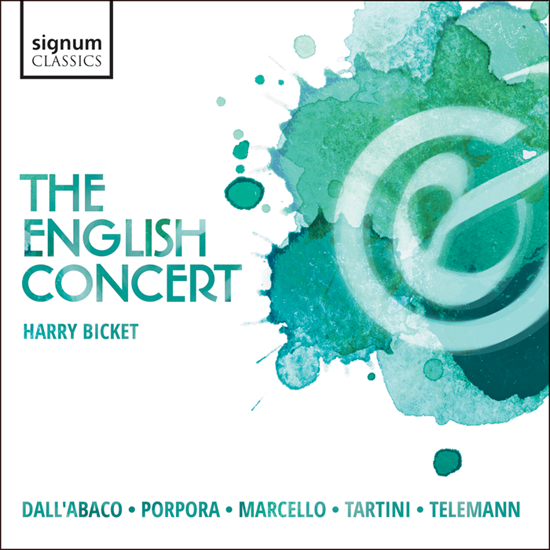 It’s a rather odd musical construction, but that should not detract from the many delights of this recording. The latest of the candlelit concerts in the Shakespeare Globe’s Sam Wanamaker Playhouse was given by Arcangelo (9 May). They were founded in 2010 by Jonathan Cohen, and appear in formats ranging from a duo to a chamber orchestra. On this occasion they were a small string group plus oboe, theorbo, and continuo organ/harpsichord, joined at the end by baritone Neal Davis (replacing his indisposed cousin Iestyn Davies).